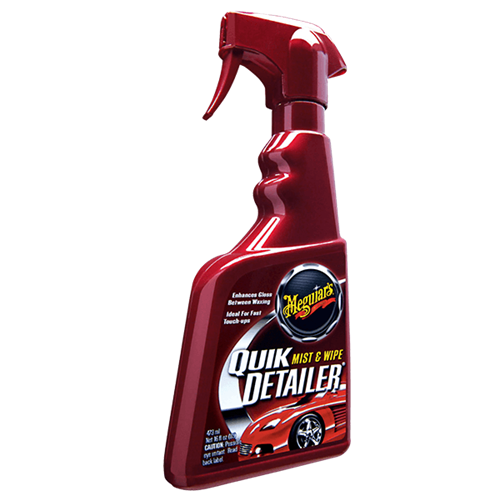 Meguiars Quik Detailer Interior 473ml is the fastest way to clean and protect all interior surfaces. The fastest way to clean and protect all interior surfaces. Quik Interior Detailer maintains the look and feel of interior plastic, vinyl, leather, rubber, metal and audio/visual equipment. Non-smearing Quik Interior Detailer, leaves a natural appearance and a fresh fragrance with every use. 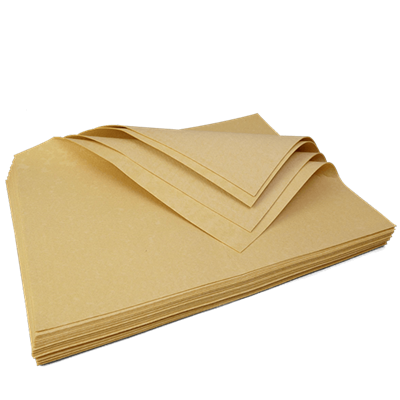 Flunky (Artifical leather) is long lasting and easy to maintain giving the ideal dry finish.